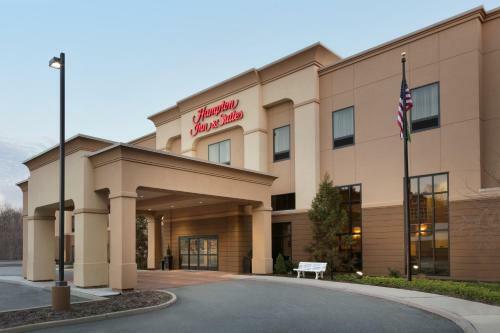 Located in downtown Mahwah, New Jersey, this hotel is 5 minutes from the Mahwah Museum and Champion Golf Course. 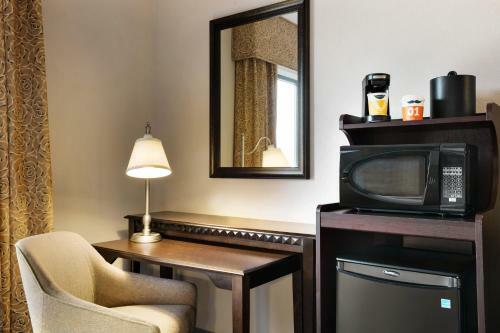 It features a buffet breakfast and rooms with a 32-inch LCD TV. 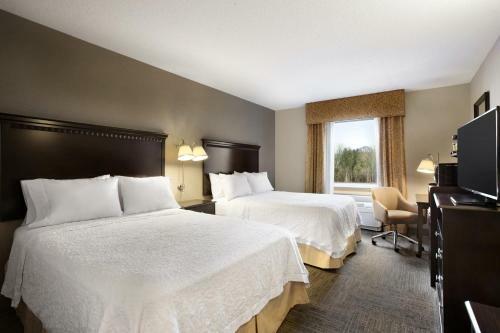 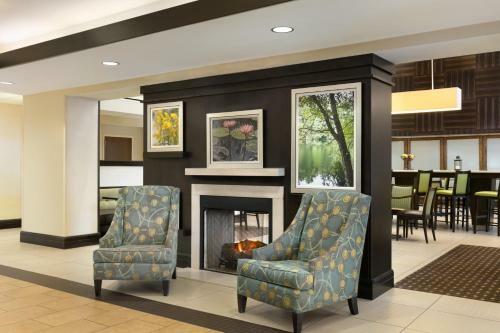 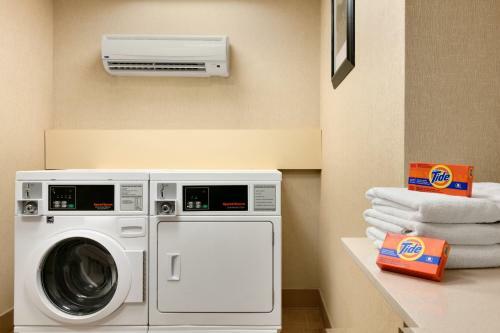 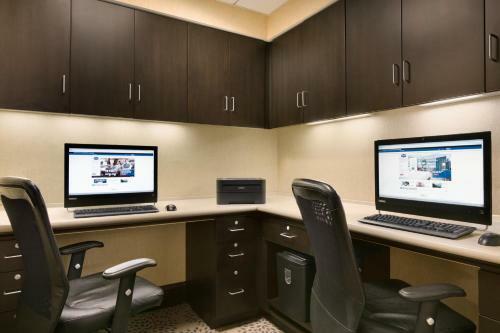 Each modern room at the Hampton Inn and Suites Mahwah is equipped with an MP3 connection, free cable and free Wi-Fi. 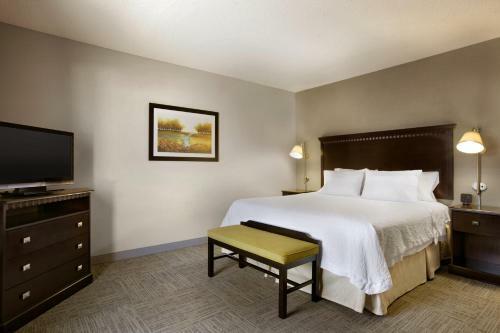 Decorated with white linens and carpeted floors, all spacious rooms include air conditioning and a coffee maker. 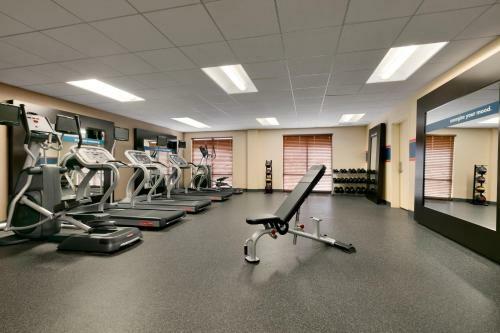 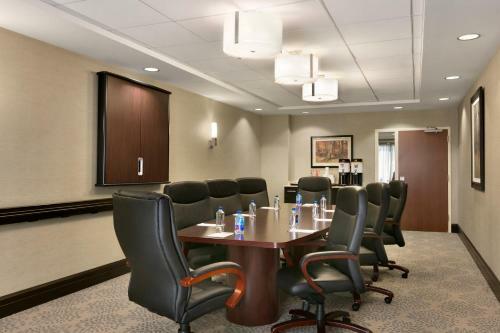 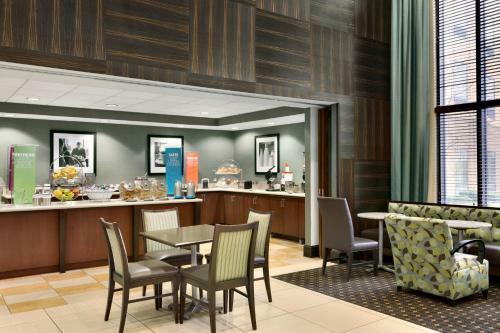 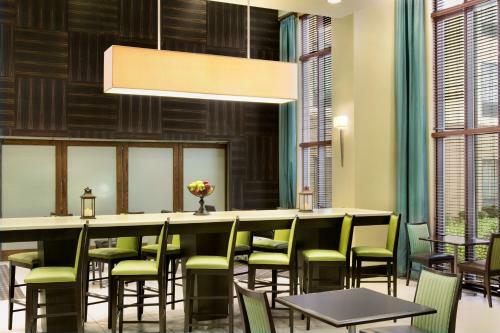 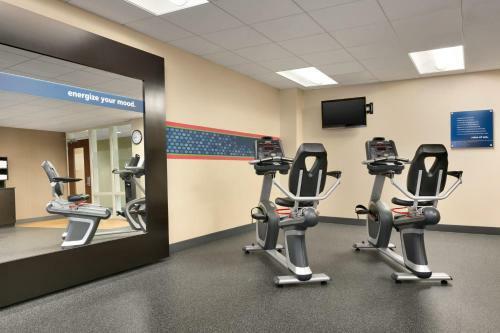 Free access to the 24-hour gym and business center is provided to all guests of the Mahwah Hampton Inn. 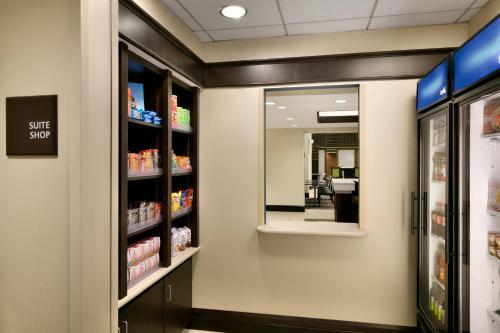 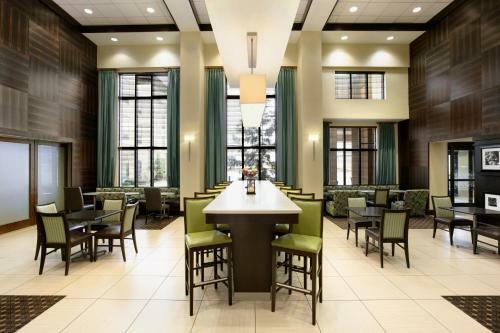 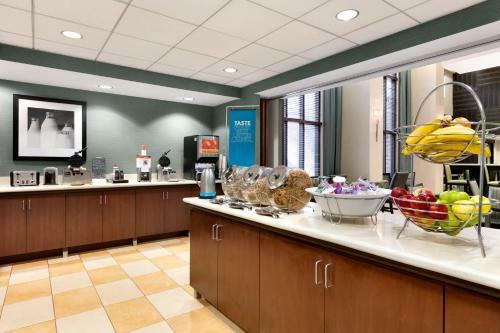 The hotel features an indoor pool and a 24/7 Suite Shop where snacks and beverages can be purchased. 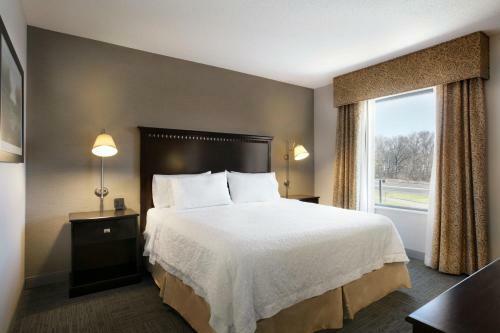 Free shuttle services are provided to attractions within 2.5 miles of the hotel, including Darlington Park which features sports courts, a lake and a golf course. 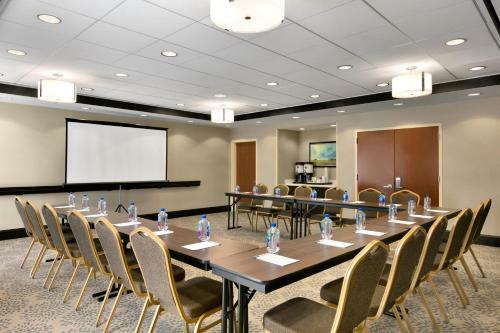 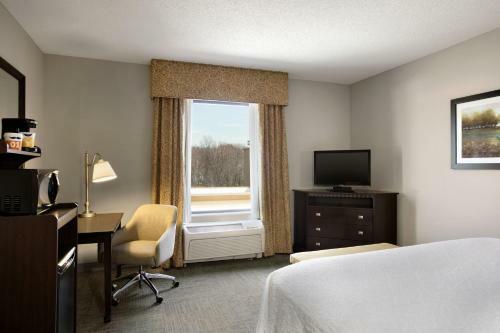 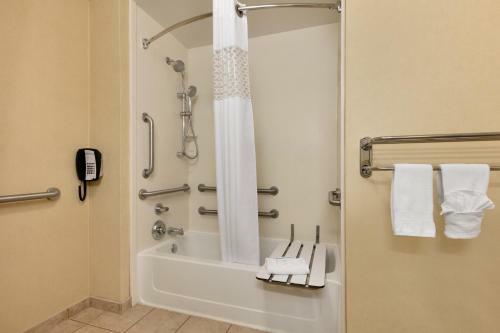 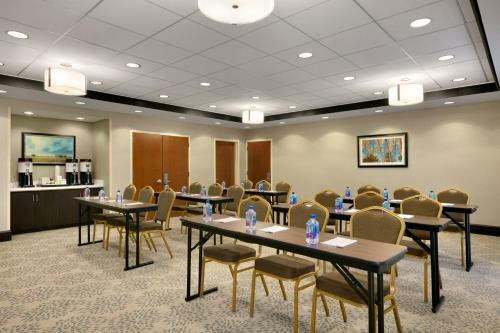 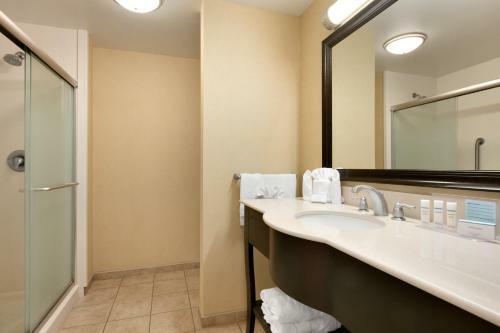 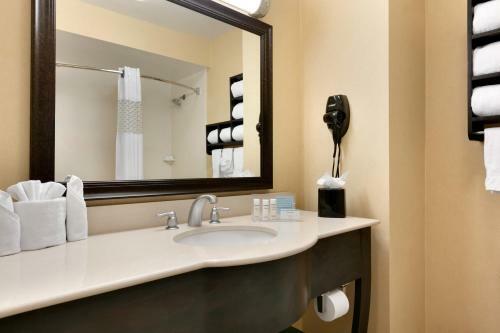 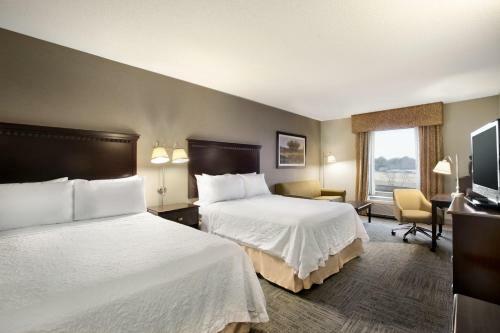 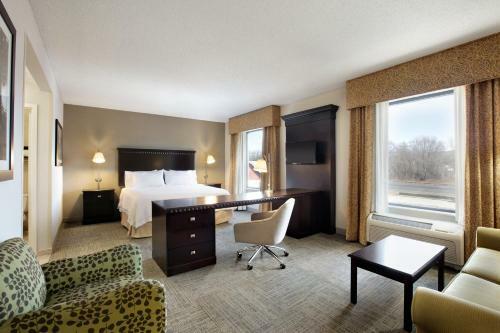 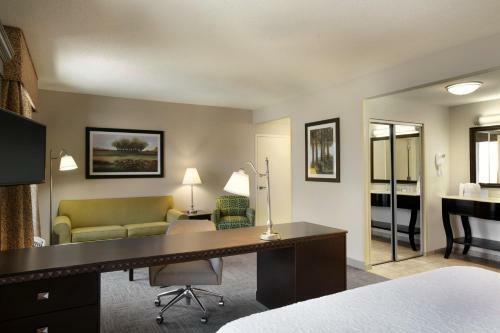 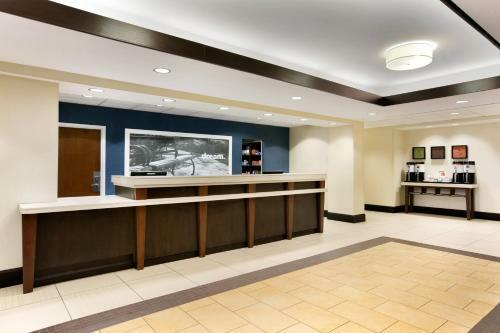 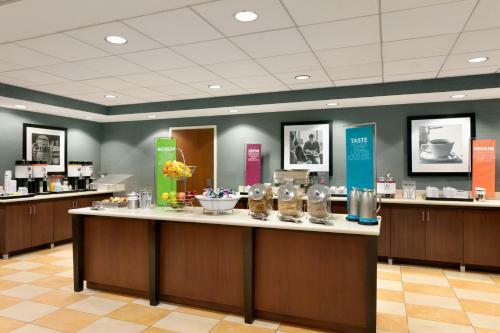 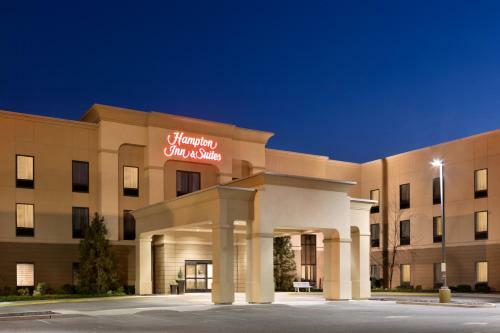 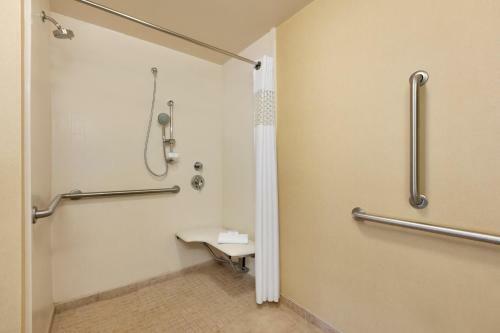 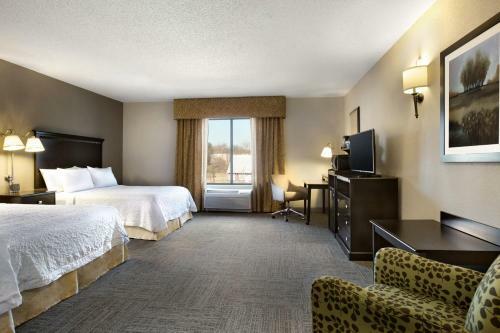 the hotel Hampton Inn & Suites Mahwah so we can give you detailed rates for the rooms in the desired period.